OnePlus usually launches its first flagship smartphone sometime around May and an upgraded version in the latter half of the year. 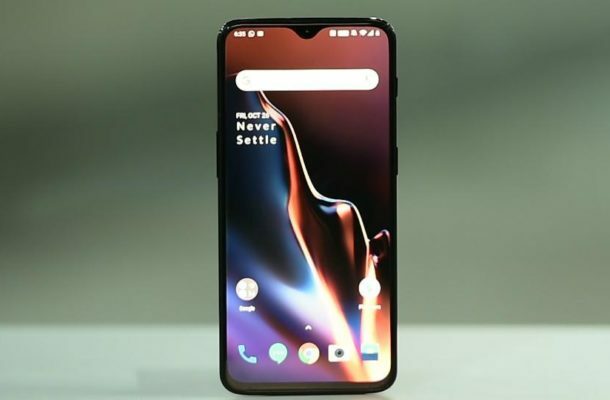 This year, however, the Chinese company could take a different turn by launching a ‘Pro’ variant of OnePlus 7 along with it. This is also the first time we’d be seeing the ‘Pro’ moniker on a OnePlus smartphone.